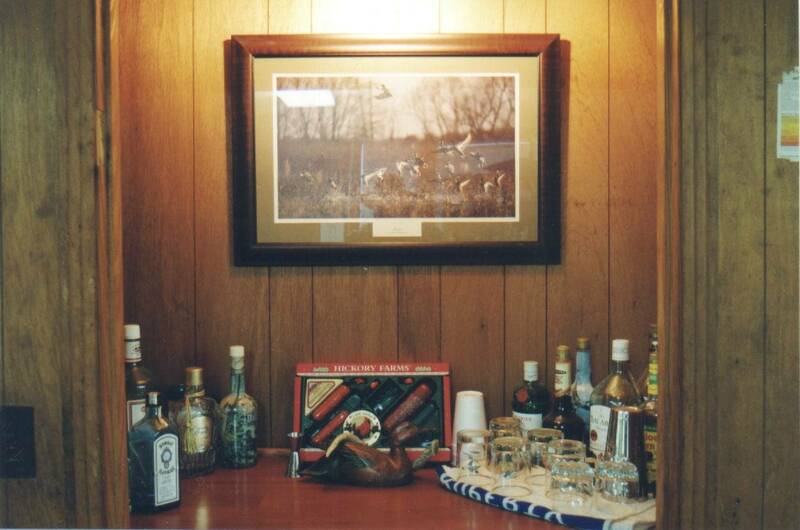 Camp House - South Delta Hunting Club, Inc.
Our 1500 sq.ft. 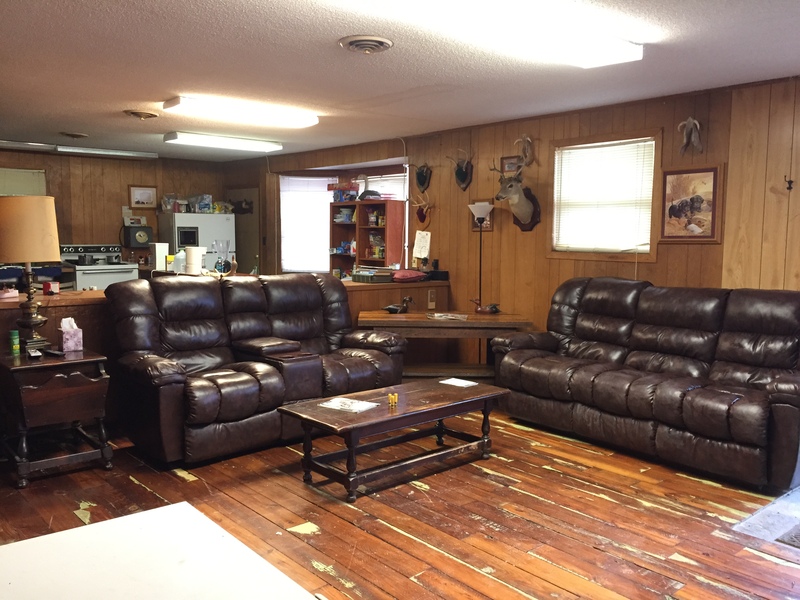 fully furnished brick camphouse is located on the premises with central air/heat, bar, kitchen, bathroom, shower and bunks for 7 people. 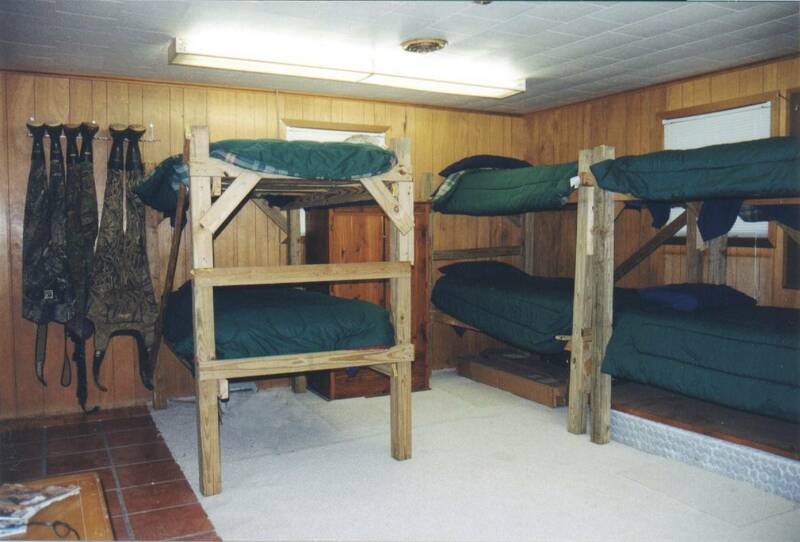 Also, 5000 sq.ft. 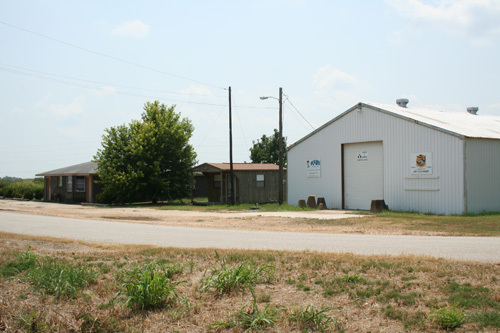 of locked warehouse storage next door holds all ATV's, trucks or trailers. The camphouse has a concrete parking lot for 10 vehicles and is located right on the highway, making it easily accessible.